February 8: 5 POWER Lessons From 5 Leaders Who Made History On This DAY! Out of the hundreds of thousands that are born each day, only a few hundreds make it to the pinnacle of success in life. We bring to you abundance of inspiration through these 5 great lessons from those very few leaders who made it to heights, whose lives' lessons can be a reason to change yours today! Read on. Most people begin to feel sad when they’ve done a lot and still have not been able to succeed at something particular. What’s forgotten is the fact that different method needs to be experimented and execution needs to be of quality. Similarly, how you live every single day matters more than the number of days that you live. There are millions of people who live for long years, but only some add meaning to the life lived. One such personality who achieved a lot more in his short life than many others achieve over a longer period of time was James Dean, who, although lived for only 24 years of his life, continues to live through the legacy he left for the world. 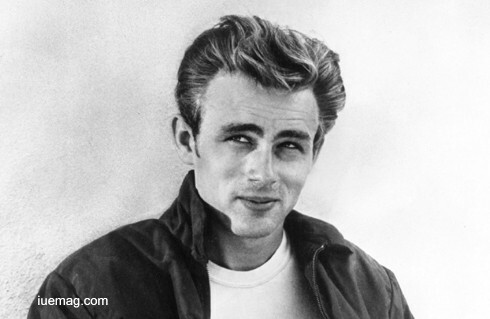 James Byron Dean was an American actor who is remembered as a cultural icon today. During his education at the University of California, Dean quit college and worked as a parking lot attendant, participating in auditions whenever they were available. In 1951, after landing only bit parts and a small role in Fixed Bayonets, a war picture, he left Hollywood for New York. There, in 1953, he landed a spot in the Actors Studio. Dean obtained a small part in ‘See the Jagua’r, which opened at the Cort Theatre on Broadwa. After this, his career took off. He did television plays and several more Broadway productions. Many who acted with Dean believed he had exceptional talent. Although his intense acting career lasted for simply 3 years, his fans continue to adore his talent and continue to admire his ability. Such was the impact he left on the world. Every time we face a hurdle that seems to almost be impossible to overcome, we are prone to feel bad and become a prey to pessimism. Even when you’ve lost almost everything, if you are able to focus on what you have and how you could use your resources, you could still rise from the worst falls. Such was the way of life of this man who greatly impacted the scientific community with his discovery of the periodic law and by successfully organizing the elements into the periodic table. 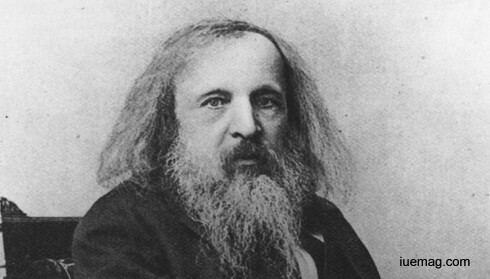 Dmitri Mendeleev, a Russian chemist, whose life was marked by struggle and tragedy, rose to success despite numerous of challenges thrown upon him. By the time he was 21, he had lost his father. At the same time, he also began to suffer from tuberculosis. Although it had affected 90% of his physical health, he began to focus on what he could do. He buried himself in his scientific studies while he slowly began to recover. He went on to become a science professor. Once again, his health began to deteriorate while he continued to work, utilizing his strong academic background, international scientific research and innovative theories to publish over 400 articles and books over his lifetime. He formulated the Periodic Law, created a farsighted version of the periodic table of elements, and used it to correct the properties of some already discovered elements and also to predict the properties of eight elements yet to be discovered. The subsequent proof of many of his predictions within his lifetime brought fame to Mendeleev as the founder of the periodic law. We’ve heard people saying ‘I’ll just go with the flow and see what happens,’ even when it’s the crucial point of their lives, that can change the future. On the other side, there are people who are truly ambitious, begin to achieve their goal and even after achieving those goals, they begin to look out for the next one. That’s one of the most important qualities of a leader. Having instilled such attitudes, this 20th century director, producer and screenwriter, created his successful life, with an extensive career that spanned nearly seven decades. 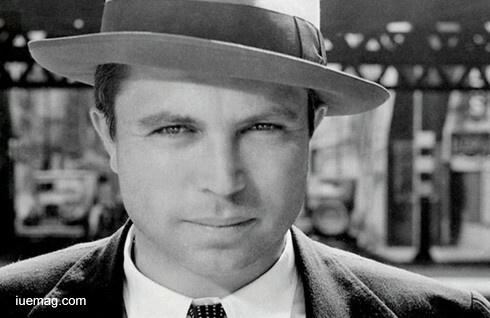 King Vidor, through his incomparable achievements, continues to inspire ever single life that knows about him. The American motion-picture director whose films, in both content and theme were among the most creative of those produced in Hollywood, was absolutely creative and ambitious from the very beginning. He started working as a ticket collector at a local theatre and quickly progressed to a projectionist. He made his directorial debut with the short drama film, ‘Hurricane in Galveston’, even before he turned 20. Within years, he was directing full length feature films and had his first taste of success with ‘Peg o' My Heart’ in 1922. The success of ‘The Big Parade’, counted among the most acclaimed war films of the silent era, cemented his position in Hollywood. He was nominated five times for a Best Director Oscar, and won eight international film awards during his career. With a career that spanned 67 long years, he entered into Guinness World Records as having “The Longest Career As A Film Director.” When you are sure about what exactly you wish to achieve and are ready to give your best, the universe aligns it all to help you achieve it. There couldn’t be a better example than King Vidor’s life, to prove this. The fear of failure is what stops many to pursue what they wish to and what they actually can. It’s truly important to realize that the worst that could ever happen is simply a single failure and not loss of life or dreams. With courage comes the ability to withstand any trouble that comes your way. Being courageous is not about ‘not having the fear’; it’s about still moving ahead in spite of the nervousness. This man, who lived a life of courage, is today an example for every individual who dreams to make it big. 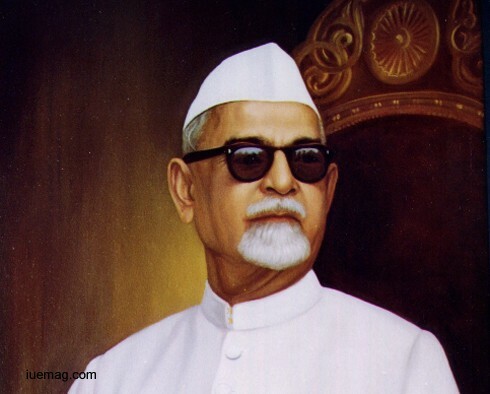 The third President of India and the first Muslim to occupy the post, Dr Zakir Husain, renowned educationist and intellectual, greatly contributed to the development of modern India. Hussain was one of the biggest exponents of education in India and it was under his leadership that the National Muslim University was founded. His bravery to face any opposition for his work took him higher. He slowly and steadily climbed up the social ladder as an educationist and soon became one of the most prominent educational thinkers and practitioners of modern India. Husain strongly believed in the fact that national renaissance could not be attained through active politics all alone. He understood the importance that education would play and thus, indulged himself completely in it. For 22 years, he served as Vice Chancellor of Jamia Milia Islamia, making it one of the most distinguished centres of learning. He spent his entire life working for the cause of education and value of secularism. For his services to the country, he was awarded the Bharat Ratna, India's highest national honour. It is imagination which gives you the gives the ability to look at any situation from a different point of view, and to mentally explore the past and the future. Imaginations gives you the power to travel anywhere, with no restrictions. It’s the power of imagination that led to the success of this legendary author, the 19th century science fiction and adventure novelist widely regarded as ‘The Father of Science Fiction,’ Jules Verne, who is the second most translated author in the world. Raised in a middle-class family, Jules despised his parents' constant drive to achieve middle-class respectability. Always rebellious but unsuccessful, Verne learned to escape into his own world of imagination. These feelings would show up in many of Verne's works as an adult. One of the most celebrated literary figures, Verne was a visionary, whose writings were full of futuristic inventions. Many years before the invention of Electric Submarines, Newscasts, Solar Sails, Lunar Modules, Skywriting, Videoconferencing, Taser and Splashdown Spaceships, he mentioned all of these in his novels. All through his writing career, he wrote 65 novels, 30 plays and many short stories, essays and opera librettos. One of the greatest and most imaginative wordsmiths, Verne has been the inspiration of several scientists including submarine designer Simon Lake, aviation pioneer Alberto Santos-Dumont and many others. 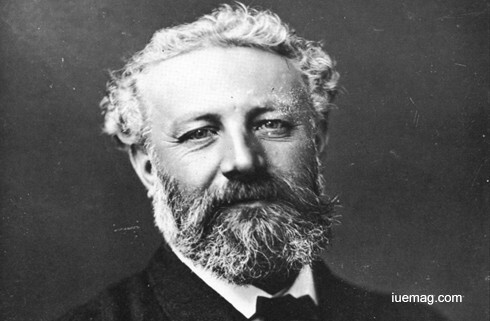 The extraordinary sci-fi voyages of Jules Verne continue to inspire art, culture, and technology.